This new release contains the Kit-Kat Band’s original LP recordings from 1979, revisited and presented as a new album for a whole new generation to enjoy. 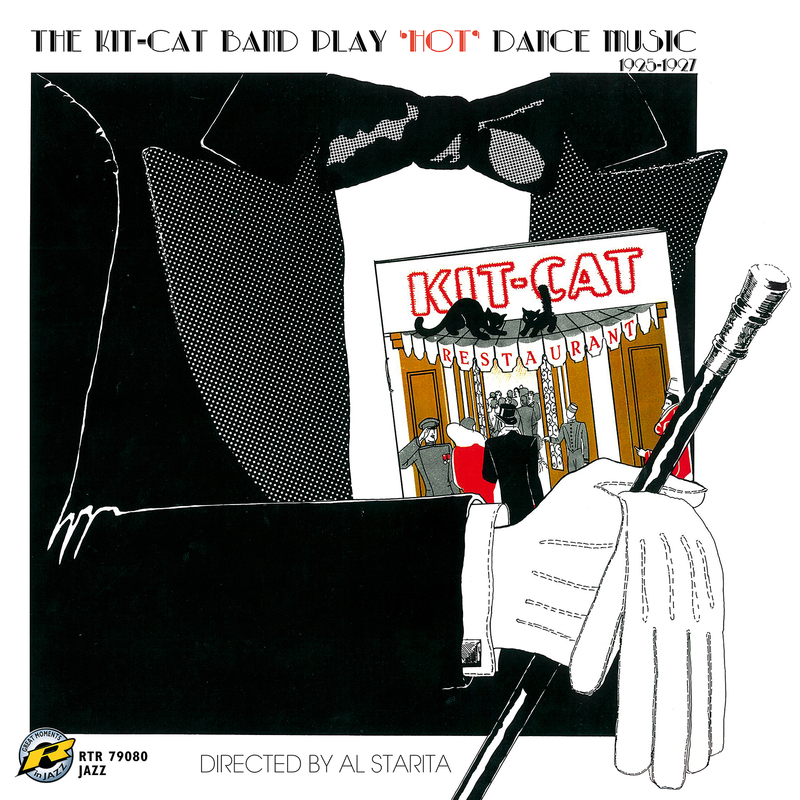 The Kit-Cat band was the house band of the Kit-Cat night club in London that first opened its doors in 1924. The 10 piece band was assembled by Britain’s best-known band leader, Jack Hylton, and was directed by Boston saxophonist, Al Starita. Producer Chris Ellis recently rediscovered this album which he produced in 1979. Upon hearing it again, he felt that it was worthy of being represented to a new audience. Ellis kept the original notes by Brian rust, and the cover art was given to Ellis by his friend Margret, Duchess of Argyll. I Wonder What’s Become Of Joe? "The musicians on this record played really optimistic and that's what marks the twenties."